"To stop your mind does not mean to stop the activities of mind. It means your mind pervades your whole body. With your full mind you form the mudra in your hands." 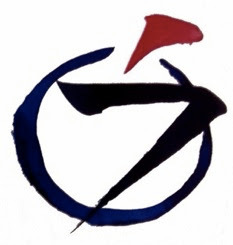 Saturday Zen Service, Mar 14: 10:00am - 11:45am. This week's case: Gateless Gate #15, "Dongshan's Sixty Blows"
When Dongshan came to Yunmen for instruction, Yunmen asked, "Where have you come from?" Dongshan said, "At Baoci Monastery, south of the lake." Dongshan said, "On the twenty-fifth of August." Yunmen said, "I spare you sixty blows." The next day Dongshan came up to Yunmen and asked, "Yesterday you spared me sixty blows though I deserved them. I beg you, sir, where was I at fault?" Yunmen said, "Oh, you rice bag! Have you been wandering about like that, now west of the river, now south of the lake?" 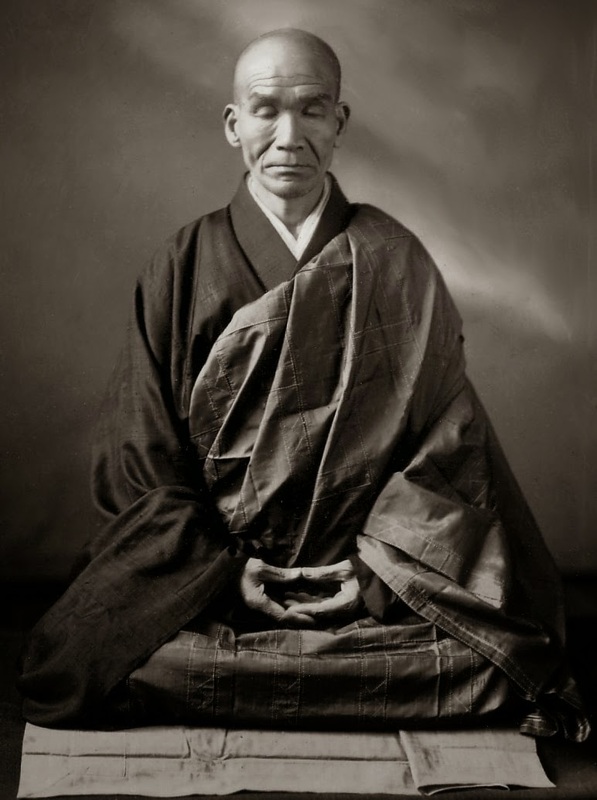 At that time, if Yunmen had given Dongshan the essential food of Zen and awakened him to an active Zen spirit, his family gate would not have become so desolate. Dongshan struggled with himself in agony all through the night and at daybreak came to Yunmen again. Yunmen gave him a further push to break through. Although Dongshan attained realization immediately, he still could not be called bright. Now I ask you, does Dongshan deserve sixty blows with the stick or not? If you say he does, then all the trees, grasses, thickets, and groves should be beaten. If you say he does not, then Yunmen is telling a lie. If you grasp this clearly, you are breathing through one mouth with Dongshan. Hold the universe still, and even Buddhas and Zen masers have no way to get in; throw open the rivers and seas, and fish and dragons get room to swim. Had it not been for his diligence at the end, Dongshan would have fallen into a pit of quicksand, never to get out. Then again, it was just because of his diligence at the end that Dongshan fell into a pit of quicksand, never to get out. Traveler, you arrive, just passing through, and hear, "Where are you from?" Or of your last stop over. That's it: the complete from-ness of your being fully expressed. What a profound truth you have uttered! What an inexecrable lie! The Dongshan here is Dongshan Shouchu (910-990, "Tozan Shusho" in Japanese) -- not Dongshan Liangjie (807-869), who, together with disciple Caoshan, was the founder of the Caodong ("Soto" in Japanese) house. Dongshan Shouchu was a disciple of Yunmen and became a 14th-generation master. 1. Or, "...in Hunan" (Aitken, Cleary). 2. Or: "Jiangxi, Hunan, and you still go on this way!" (Cleary); "Have you been prowling about like that from Jiangxi to Human?" (Shibayama). 3. Or: "...his school would not have become extinct" (Cleary); "Yunmen fed Dongshan good Zen food; if Dongshan could have digested it, Yunmen would have added another member to his family" (Senzaki). "In the sea of yes-and-no, Dongshan struggled all through the night. When the day broke and he came to see the Master again, Yunmen helped him break through" (Shibayama). 5. "It is said that three days after she gives birth to her cubs, a lioness will kick her beloved offspring from the precipice into an unfathomable valley. She cares for only those promising ones that scale the cliff, and deserts those that were not brave enough to do so" (Low). "A lion trains its cubs this way; / If they walk ahead, it kicks them and quickly dodges. / Against his will, Dongshan had to be struck again; / The first arrow only nicked him, but the second went deep" (Shibayama).